The station has been fined millions since an anti-defamation law came into effect. 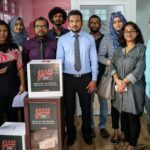 Broadcaster Raajje TV Sunday paid off a record fine of MVR2 million (US$129,807) over content deemed defamatory towards President Abdulla Yameen and a threat to national security. 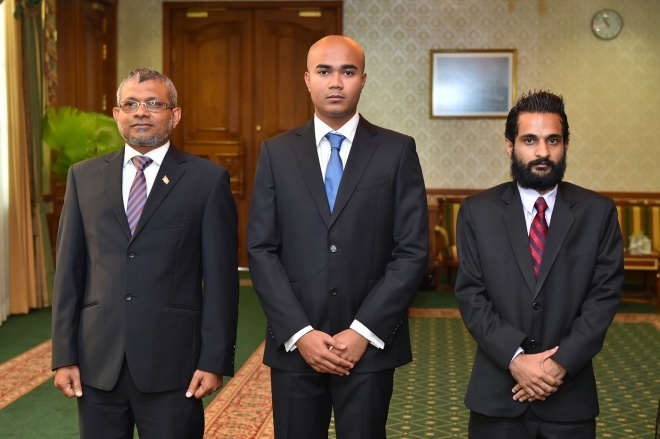 It has so far paid MVR3.7 million as fines on four separate occasions since a heavily criticised anti-defamation law came into effect. 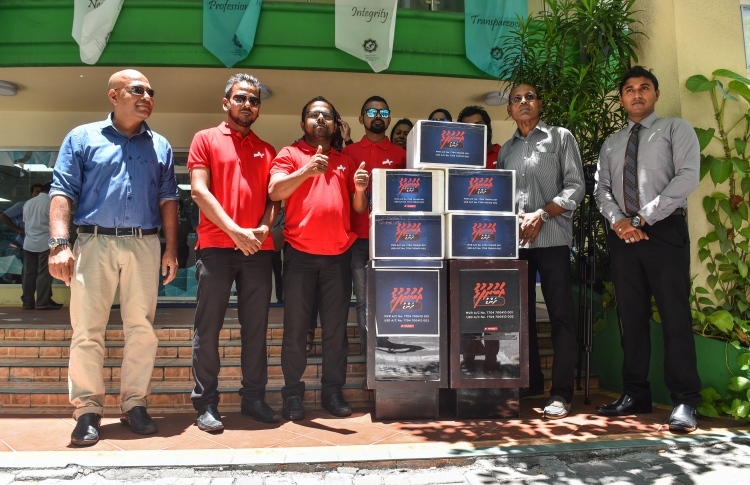 Senior station staff went to the Maldives Inland Revenue Authority office Sunday afternoon with boxes used in their fundraising events. They carried five small white boxes and two large wooden boxes. 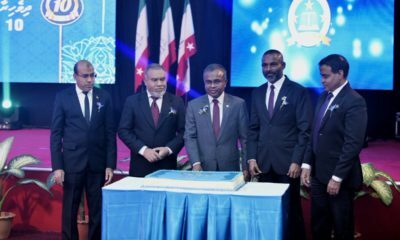 The station said MVR800,000 was donated by the general public and MVR100,000 was raised through selling t-shirts featuring the station’s logo. 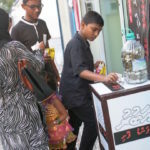 The rest of the money was donated by well-wishers. 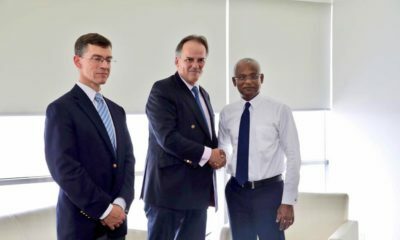 The station’s Chief Operating Officer Hussain Fiyaz told reporters outside the MIRA building that the fine payment “gives an important message” to the Maldives Broadcasting Commission. 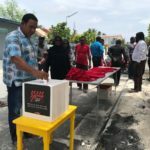 “We are giving them an important message after thwarting their evil plan to mute our voice ahead of the election,” he was quoted as saying by Mihaaru. 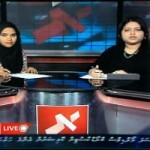 The station’s lawyer Nishan Ibrahim said the broadcasting commission had not clarified why the fine was imposed. 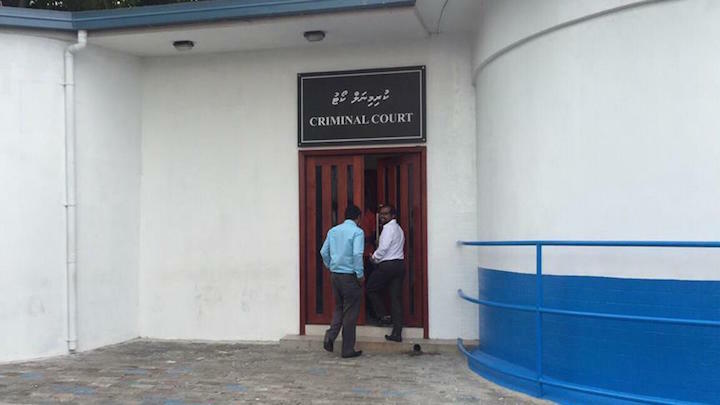 “We will try to take this case to court latest by tomorrow [Monday],” he said, adding the station would ask the court for clarification as well as to recover the amounts paid as fines. 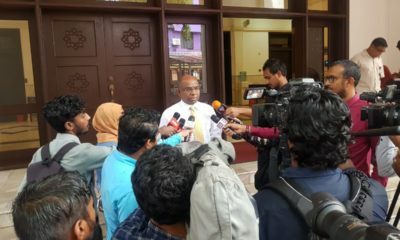 Its request to delay the fine payment was earlier rejected by the Civil Court as cases can only be filed for appeal after the payment has been made. “There is no way to get justice. 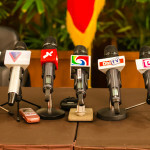 Previously appealed cases, submitted months ago, remain halted,” the station said. 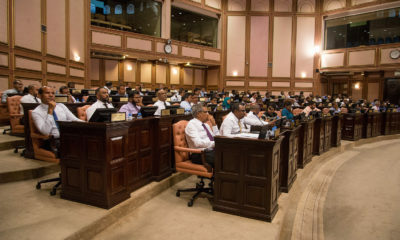 The television station was established seven years ago and was the first to be fined under the controversial anti-defamation law.